The human body requires four categories of essential nutrients. An essential nutrient is defined as a nutrient that humans need but cannot themselves produce. The four categories of essential nutrients are vitamins, minerals, amino acids and fatty acids. Originally classified as “vitamin F” when they were discovered in the 1920s, essential fatty acids are fats that the body needs to function. 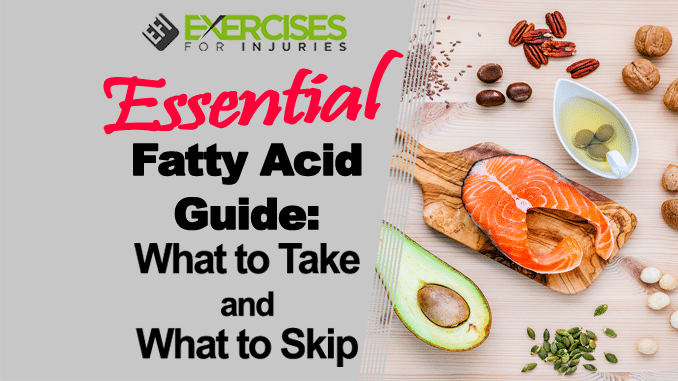 Essential fatty acids must be taken in through foods or supplements because the body cannot synthesize them as it can most other fats necessary for fuel and optimal functioning. There are two essential fatty acids that a healthy adult must obtain through diet or supplementation. They are linoleic acid and alpha-linolenic acid. For infants who are not exclusively breastfed, docosahexaenoic acid (DHA) is also essential and must be supplemented in formula. However, adults can synthesize DHA without the need for supplementation. An essential omega-6 fatty acid, linoleic acid is a doubly unsaturated fatty acid, occurring widely in plant glycosides. It is an essential fatty acid in mammalian nutrition and is used in the biosynthesis of prostaglandins and cell membranes. (From Stedman’s Medical Dictionary, 28th edition.) 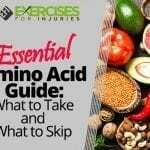 For the most part, linoleic acid isn’t incredibly useful to the body until it is naturally metabolized into gamma-linolenic acid, which is then converted into dihomo-gamma-linolenic acid, then finally turned into arachidonic acid. According to research by Dr. Tomislav Mestrovic, M.D., Ph.D., arachidonic acid works in the body to form hormone-like lipids that promote blood clotting, induce inflammation and cause smooth muscle contraction. Dr. Mestrovic also found that the arachidonic acid (metabolized from linoleic acid) can form leukotrienes, which are powerful allergy and inflammation regulators in the body. 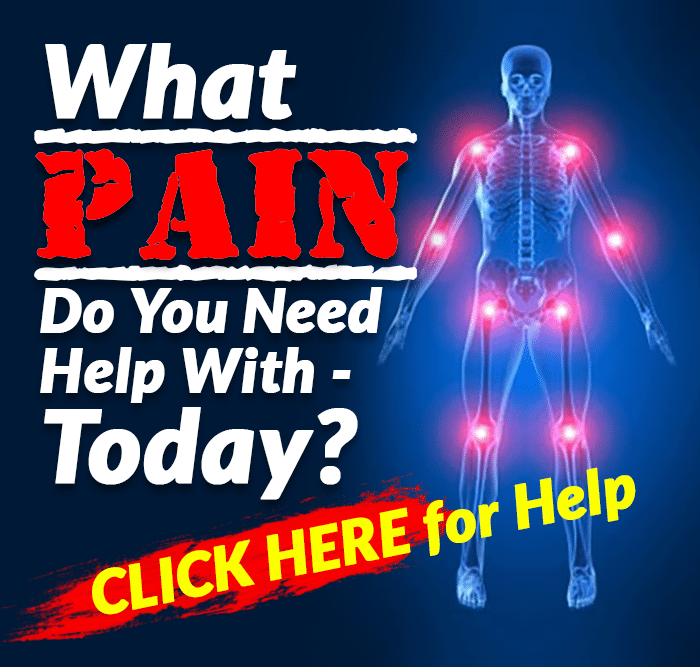 The inflammation response from the conversion of linoleic acid is vitally important as it enlivens the immune system to protect us from infections and other ailments. How can I get an adequate amount of linoleic acid? Fortunately, linoleic acid is not difficult to obtain from dietary sources alone. The typical Western diet is loaded with linoleic acid. Soybean oil is full of linoleic acid and found in most packaged foods, processed foods and even many home-cooked meals. Other foods quite high in linoleic acid include sunflower oil, soybeans, peanuts and sardines. Linoleic acid supplements — take or skip? Most people can skip linoleic acid supplements. It’s so easy to get linoleic acid in the average diet that it is considerably rare to be deficient in this essential fatty acid. 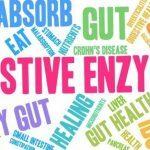 People who are on an extreme fat-restricted diet or have malabsorption issues might, in isolated cases, need some sort of supplementation. Of course, linoleic acid supplements (as with all supplements) should be used with care and under the advice of a trusted health care practitioner. While conjugated linoleic acids (CLAs) are not considered an essential fatty acid, it is worth mentioning here. Current research is being conducted on CLA, showing that it may be beneficial in terms of disease prevention and treatment. CLA has a similar molecular structure as linoleic acid but with different properties. CLA is found primarily in red meat and cow’s milk products. Animal studies have shown a link between CLA and the reduction of cancer tumors. How can I get an adequate amount of CLA? You’ll find plenty of CLA in grass-fed beef and raw dairy products that come from grass-fed cows. Eggs from chickens that graze in grassy areas also contain CLA. CLA supplements — take or skip? To date, there’s just not enough reliable, scientific research that’s been conducted on humans to prove the efficacy and necessity for CLA supplementation. Most of the scientific research has been done on animals, specifically mice. Nonetheless, CLA supplements are being marketed for their potential benefit. Time and further research will provide more conclusive data. For now, skip CLA supplements. The other fatty acid essential to humans is alpha-linolenic acid (ALA). This omega-3 essential fat, when metabolized in the body, converts to eicosapentaenoic acid and docosahexaenoic acid (better known as EPA and DHA). Once processed in the body, ALA is vital for brain health, general nervous system functioning and cardiovascular health. Higher levels of omega-3 fats have also been linked to reduced risk of breast cancer. How can I get an adequate amount of ALA? Alpha-linolenic acid is an omega-3 fatty acid abundantly found in seeds and seed oils. Ever wonder why the humble chia seeds we used to play with in the 1970s suddenly became such a popular little culinary item? It’s because in the early 2000s, researchers began studying the flowering mint plant from Mexico and found that its seeds contain more ALA than any other common food. It doesn’t hurt that chia seeds also contain all nine of the amino acids that are essential for the human body as well as calcium and magnesium. Try adding the rather tasteless chia seeds to your baked goods, oatmeal and smoothies. 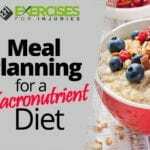 Another good and easy way to get more ALA into your daily diet is to add ground flaxseeds or flaxseed oil to your meals. Flaxseeds (which must be ground for the body to use them) are also relatively tasteless, but they contain plenty of high-quality, essential ALA for your body. ALA supplements — take or skip? ALA supplements are generally a good idea for people who aren’t getting it from food sources. It is beneficial for heart health, blood pressure regulation and mental health. However, caution should be taken if you have high blood triglycerides. Research shows that taking too much ALA (in supplement form) could keep triglyceride levels high. The aforementioned fatty acids eicosapentaenoic acid (EPA) and docosahexaenoic acid (DHA) that are metabolized in the body from ALA, are also found in fish and fish oils. Since our bodies synthesize EPA and DHA, they aren’t considered essential fatty acids. However, if you aren’t getting enough ALA in your diet or through supplementation, it’s a good idea to consider eating more fish, algae or supplementing with molecularly distilled DHA and/or EPA. Omega-6 to omega-3 ratio. While both omega-6 and omega-3 fatty acids are essential to the body and crucial for optimal functioning, most researchers agree that an imbalance of the two fatty acids is problematic. A study in the journal Biomedicine and Pharmacotherapy found that most modern diets in the western world have a 16:1 ratio of omega-6 to omega-3 fatty acids. 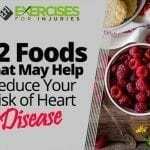 The researchers state that the ideal ratio it should be is much lower — between 4:1 and 1:1 to reduce the incidence of major disease. There are a couple of ways to attain a more equitable ratio between omega-6 and omega-3 fatty acids. One suggestion is to eat less soybean oil and soy products. Limit your consumption of sunflower and canola oils as well. They’re all high in omega-6 fatty acids. Olive oil, coconut oil and even butterfat are better options to lower the omega-6 to omega-3 fatty acid ratio in your diet. Another way to help balance the ratio is to consume more omega-3 rich foods. Chia seeds, flax seeds and flax seed oil are excellent choices. Molecularly distilled fish oil supplements can help too. Omega-3 and Omega-6 deficiencies. 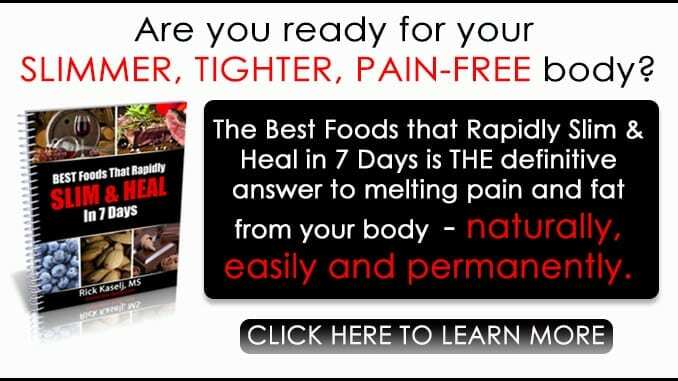 When people fail to get enough essential fatty acids in their diets, all sorts of disorders, illnesses and symptoms can arise. The liver and kidneys are affected negatively by omega-3 and omega-6 deficiency. Low levels of these nutrients can also cause depression, bipolar disorder, immune suppression and abnormal skin conditions. Benefits of Omega-3 and Omega-6 fatty acids. Optimal levels of omega-3 and omega-6 fatty acids have been associated with less menstrual pain, reduced risk of heart disease, less incidence of stroke, less joint pain and decreased risk of certain types of cancer. Consuming omega-3 and omega-6 fatty acids has also been shown to help improve mood disorders, psychological health and brain function. We always recommend that you consult with a trusted health care practitioner as you discern what supplements are right for your particular needs. Alpha-linolenic acid. (n.d.). Retrieved from https://www.webmd.com/vitamins-supplements/ingredientmono-1035-ALPHALINOLENIC%20ACID.aspx?